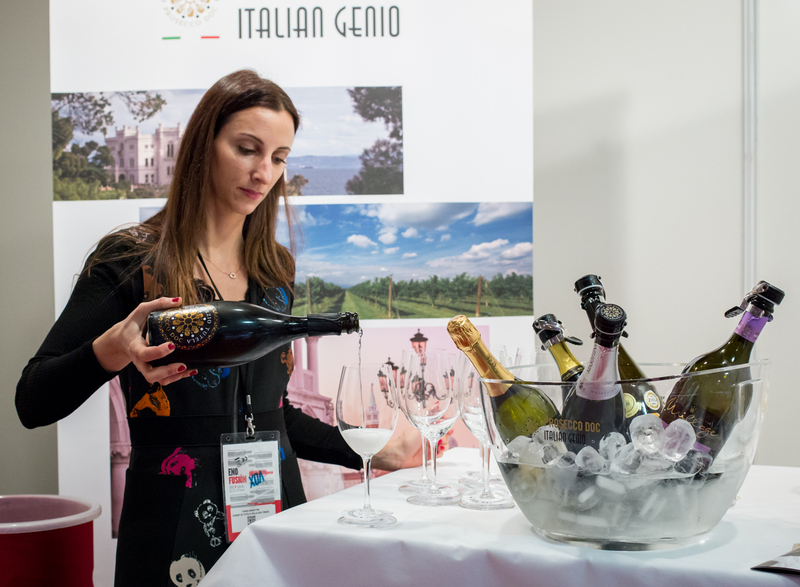 Also this year Prosecco DOC will attend Enofusiòn, Spain's most interesting oenological congress, organised every year in Madrid. Prosecco DOC will be the focus of a food and wine pairing Masterclass, with recipes by starred Chef Silvio Salmoiraghi (1 Michelin star), owner of the restaurant Acquerello in Fagnano Olona (VA) and considered the last Gualtiero Marchesi's pupil. The Masterclass will be open for a group of 80 people, among which specialised press, distributors, restaurateurs, bloggers and influencers.